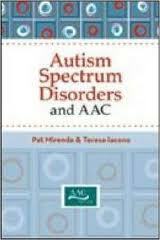 As a volume in the AAC series, this book addresses the use of AAC for children and adolescents with autism to enhance their language, communication, and literacy development. Pp. 480.